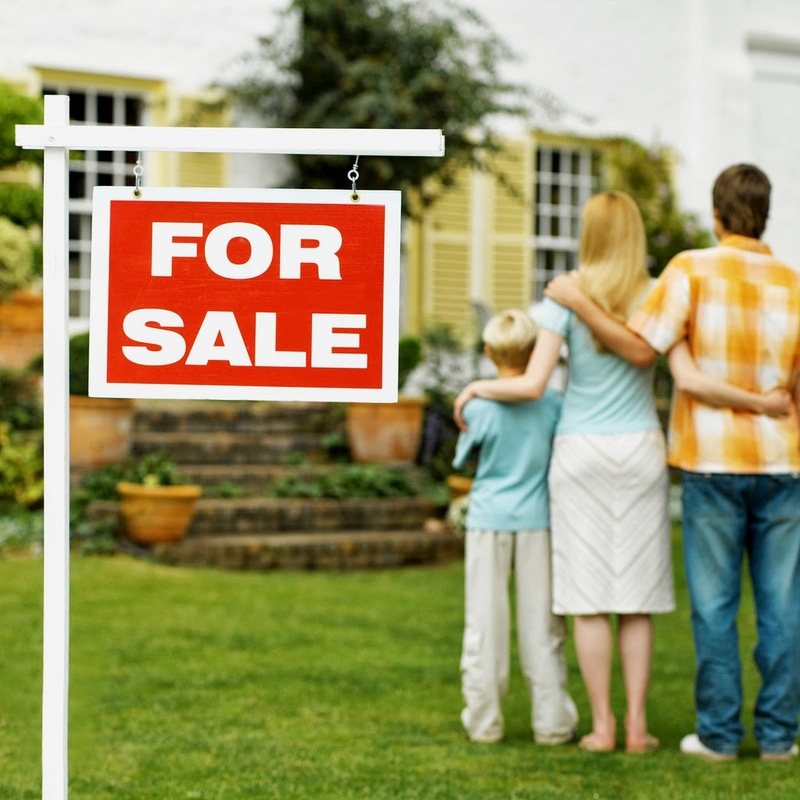 Buying a home is one of life’s major milestones, full of decisions and choices. Many concern the type and size of house or apartment, but the location is just as significant. Choosing the right area to live in can be a big factor in improving your lifestyle, and many people see it as just as important as the type of home they should buy. Crime is a major factor these days when considering a move to a new area, and you want to ensure peace of mind by finding out as much as you can before making a decision. The traditional method, often suggested by Realtors, is to take a drive through the streets at night to see if it seems quiet. This may give you some idea, but it’s not foolproof. It may not be fully representative of the area, or you might just pick on a quiet moment. You might even run into trouble on your fact-finding mission. Thankfully, you don’t have to put yourself at risk for the sake of incomplete personal research – you don’t even have to leave the house! Simply access the details you need through one of a number of websites giving the crime statistics of any location in America. Sites like spotcrime.com let you zoom in on a map and show all recent misdemeanors in your chosen area, from low-end vandalism and theft up to assault and other serious crimes. Researching the statistics in this way gives you a much more representative view of all the crime figures in your chosen area, but you should study the data carefully to work out how the information is analyzed and displayed. For example, areas with a high population density will obviously show higher crime rates per square meter, but that doesn’t necessarily mean you will be less safe. Another great advantage of researching online is that you can find out about a new area from hundreds of miles away! No need to keep organizing trips for repeated visits; whatever your reason for moving long distance, all the information you need is right at your fingertips. Finding out about crime levels is relatively easy, and as we have seen the results are already analyzed for us. Other factors in choosing an area are less precise and largely depend on personal choice. Many homebuyers are just looking for a nice area that feels and looks good; they would like to spend some time in the neighborhood before deciding, but this isn’t always possible. Thankfully, if you are stuck in Illinois but thinking of moving to California, various platforms will allow you to zoom in on a map and take a virtual tour of the area. This feature has already helped thousands of people check out a new neighborhood; they can see within minutes if they like the area and want to investigate further, or look elsewhere. Simple things like trees, architecture, and street layout can all be important, and now you can view these details from street level just as though you were driving around. Education these days is one of the biggest elements in considering whether to move to a new area. Whether you have preschoolers or kids going off to college, you want to be sure you choose the right options for them in the years ahead. This difficult decision is often a deciding factor for parents when it comes to weighing up different locations. Traditionally, researching into local schools has generally been pretty informal and unscientific. A parent often asks other parents about schools in the area and finds out which one they would recommend. This is a great way to meet other moms and dads and get a personalized view, but it’s not particularly efficient or representative when it comes to deciding your child’s education. As with so many other things, there are now plenty of online tools to help you find the right educational options in the location of your choice. Sites like greatschools.org offer plenty of choices for potential homebuyers; you can research any area across the States, with results including each school’s specific highlights and facilities, as well as user reviews, and overall ratings. Don’t forget to check out the local parks and recreation facilities too. They may be less important than your child’s education, but they can make a big difference to your quality of life. Again, you can research online to discover whether your chosen area has the local leisure and entertainment facilities your family needs to relax and spend quality time together, indulge in favorite sports or enjoy other outdoor activities. Of course, the major factor for most people in deciding whether to move to a new area will be how expensive it is, especially the local house prices. It’s no good finding a great location if you can’t afford to live there! Fortunately there are a number of websites to help potential homebuyers here too. As well as the price of property now on the market, they show details of recent sale prices, and the average house prices for any given area. These websites can also be an important tool in determining how much your home is worth on the current market and what you might expect to sell it for – a big factor in choosing your new location. You should also bear in mind other significant costs, such as any specific local or regional real estate taxes, and the actual moving costs, especially over long distance. Choosing the right location has long been a vital part of buying a new home, but now the internet has opened up a vast new range of research options. No longer dependent on word of mouth and traveling back and forth (or just hoping for the best! ), every homebuyer now has access to as much data as they need. There are even sites, like city-data.com, which combine elements from a number of sources – crime figures, house prices and schools, for example - to provide all the information in one place. Although maybe not quite as detailed as specific sites, it can be a great place to start your research. About the author: This article was written by Salvatore Induisi, owner of SFI Realty which is your #1 source if you're looking for Fort Lauderdale condos and homes.